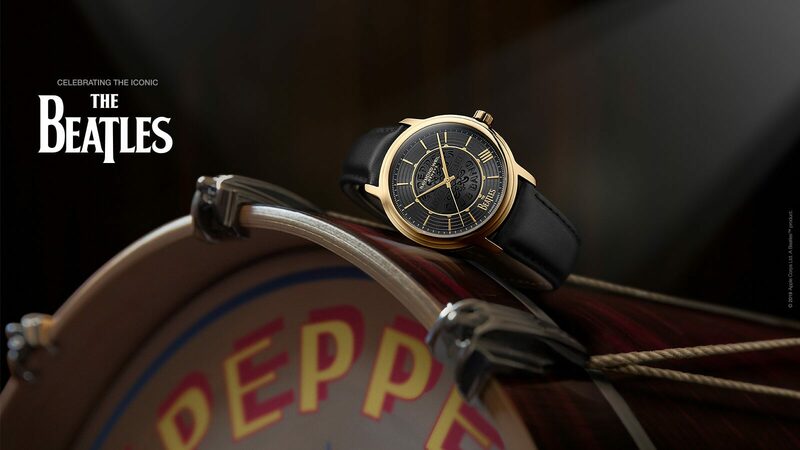 Swiss watch brand RAYMOND WEIL announces their sponsorship as the official timepiece of Prudential Center in Newark, NJ beginning October 2014. This will be the first sponsorship of its kind for the Brand in North America. 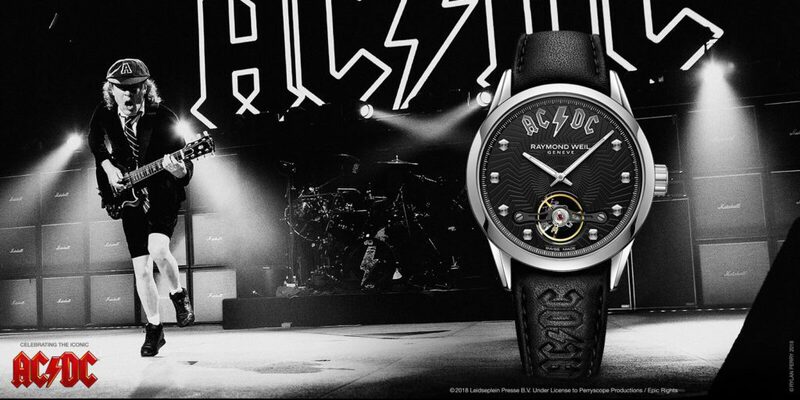 As the official timepiece, RAYMOND WEIL will have onsite branding, a digital countdown clock on the arena’s website PruCenter.com and fed through pre-concert interaction via social media. The countdown clock will mark the days, hours, minutes leading up to each upcoming music event. In addition, a RAYMOND WEIL limited edition clock will be featured in each of the executive suites throughout the property. A constant source of inspiration for the family, music and the arts play an integral role in the Brand’s precision and craft. 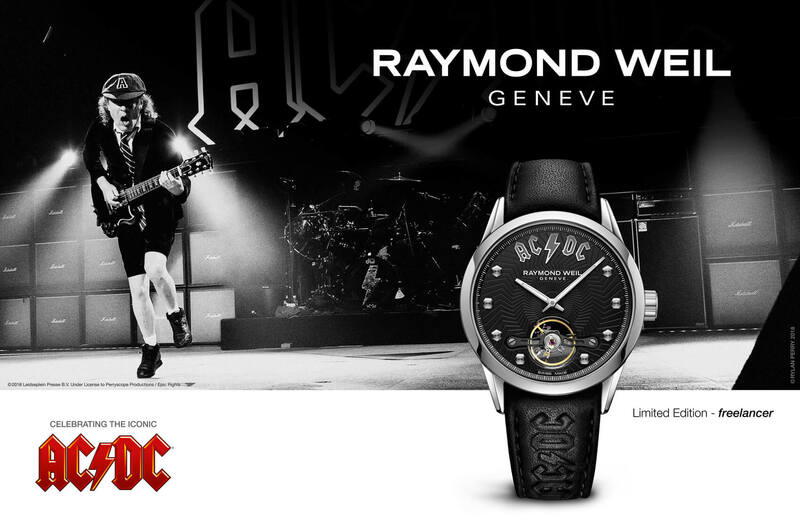 RAYMOND WEIL celebrates this passion through its collection names, artist inspired limited edition timepieces, support of music charities, sponsoring of emerging talent and partnering with some of the world’s most iconic music venues. 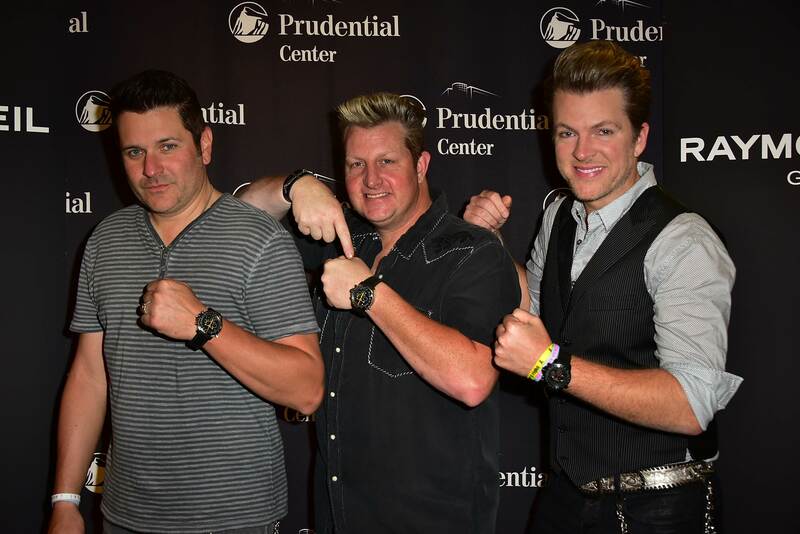 RAYMOND WEIL chose to partner with Prudential Center because of their support and dedication to a great variety of musical artists. In recent months, Prudential Center has held concerts for legendary artists and bands such as The Eagles, Aerosmith, Rascal Flatts, Fleetwood Mac and Katy Perry. Prudential Center, which opened in October 2007, welcomes two million guests through 200 events annually. 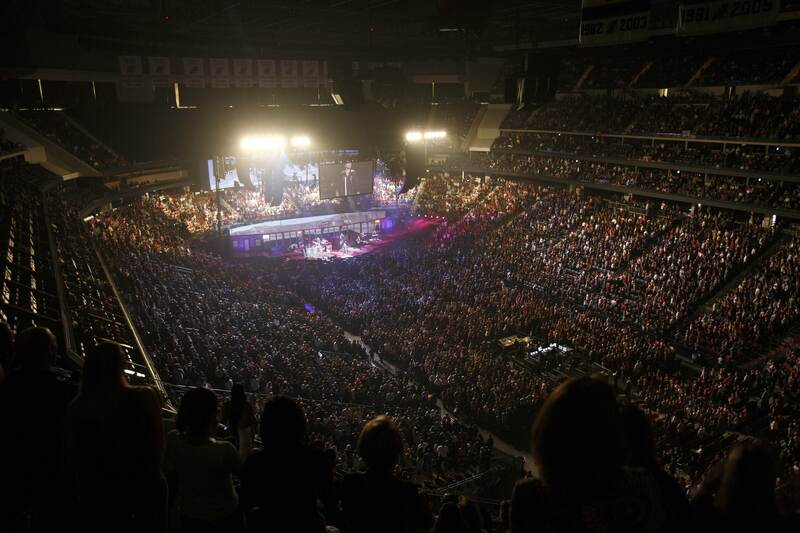 In 2013, the state-of-the-art destination was ranked the third highest-grossing arena in the United States and the ninth highest in the world by Venues Today.